Pets are part of the family, too, which is why pet parents should adequately protect their four-legged friends by being prepared for the unexpected. 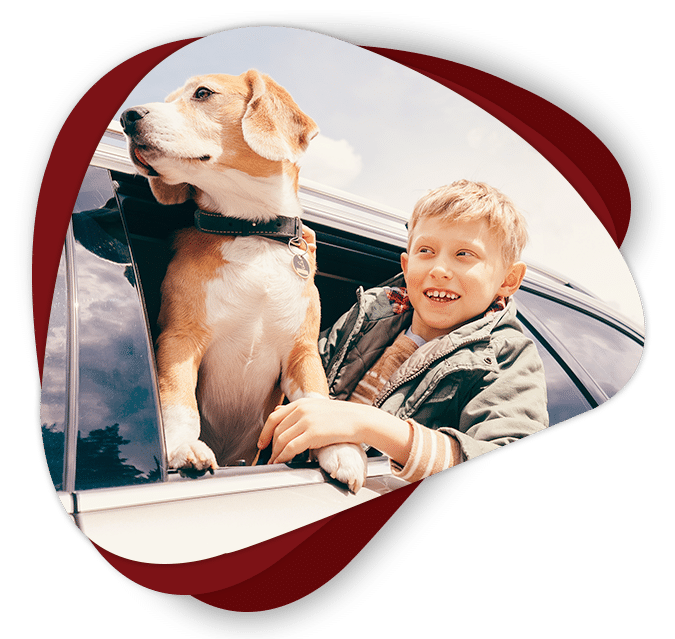 With the help of pet insurance in Brentwood, CA, you can rest easy knowing you have financial support if your dog or cat needs medical assistance. At Jack Stone Insurance Agency, we believe that all pets deserve to live life to the fullest. This is why we’re here for the big stuff, the small incidents, and everything in between. We help you to create a pet insurance policy that is tailored to your pet’s needs and your pocket. Keep in mind that pre-existing conditions, breeding, obedience classes, grooming, abuse and neglect are often not covered by insurance. It is best to enroll your puppy or kitten while they are still young, or your newly adopted pet as soon as possible. We know that no two animals are alike, which is why we take the time to understand your needs and concerns so that we can tailor pet insurance to you and your furry friend. By working with us, you can have the peace of mind that you are covered should the worst happen. Not only does this mean that you are better prepared for every situation, but you can make the right decisions for your pet. You’ll know that you can care for your pet no matter the cost. When your pet has a health issue or otherwise, fall back on reliable pet insurance in Brentwood, CA. Contact our team of experts that can help you select a policy that suits your needs and budget. We’re ready to safeguard your family, including the furry four-legged ones, today.